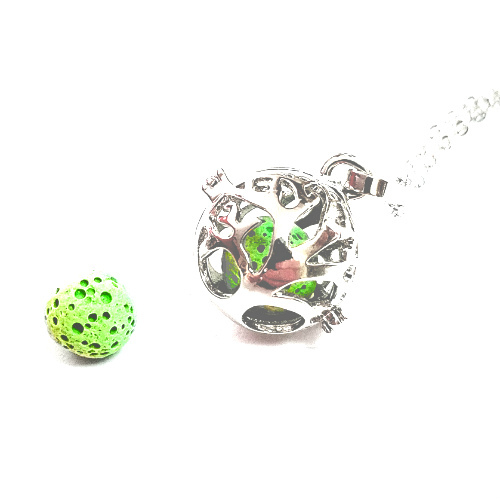 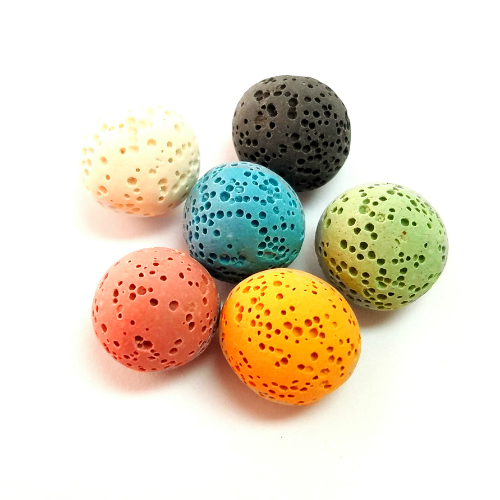 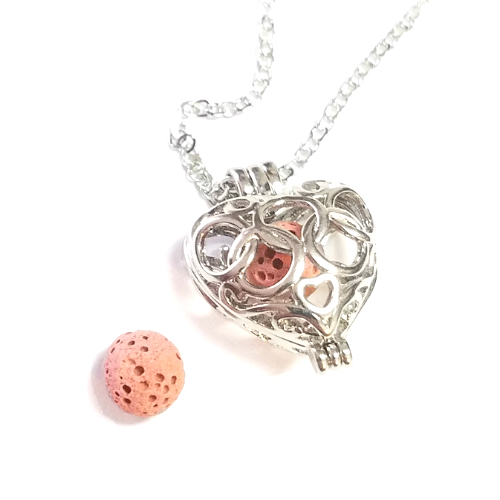 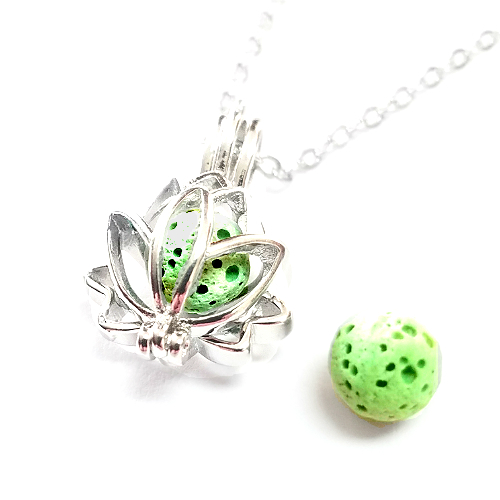 Included with one green reusable lava stone, this necklace diffuser has a vivacious style that represents life. 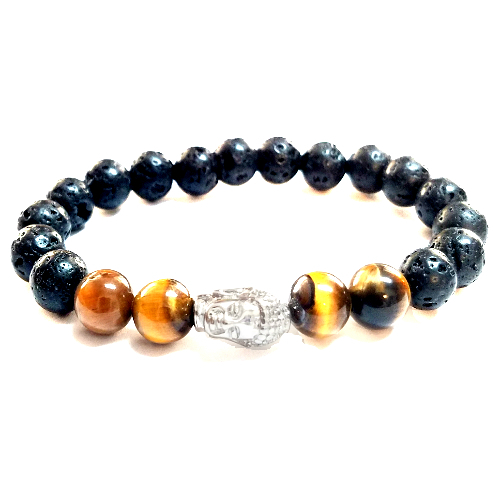 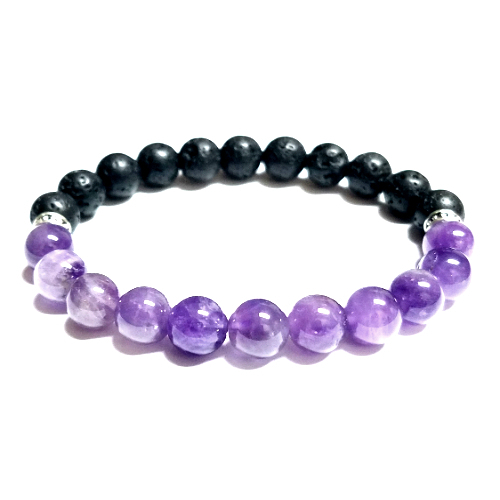 *Additional lava stones are available for purchase. 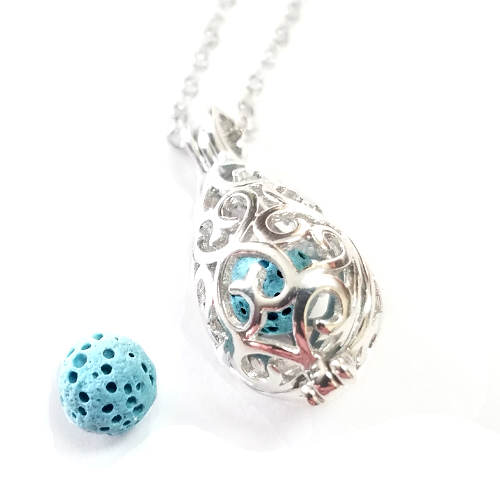 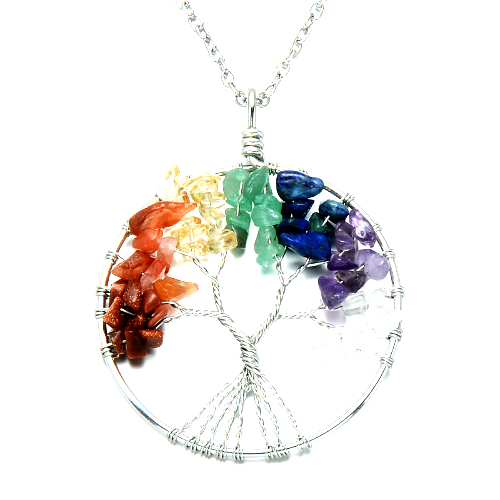 Note that this necklace fits 10mm stones.